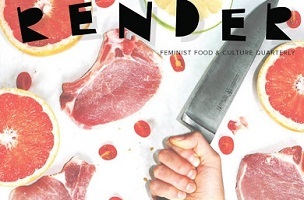 Cosmopolitan senior political writer Jill Filipovic recently sat down with the principals responsible for new food and culture quarterly Render: founder and creative director Gabi de Leon; executive director Danielle Knott; and editor-in-chief Lisa Knisely. 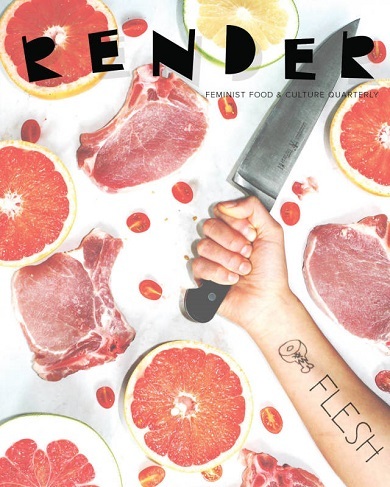 The Render trio is currently open to pitches for three sections of the magazine. Read the Contributor Guidelines here, and the rest of Filiovic’s Q&A here.